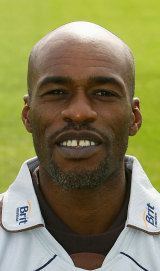 Clairmonte Christopher Lewis (born 14 February 1968) is a British former cricketer, who played for Nottinghamshire, Surrey and Leicestershire in the 1990s. 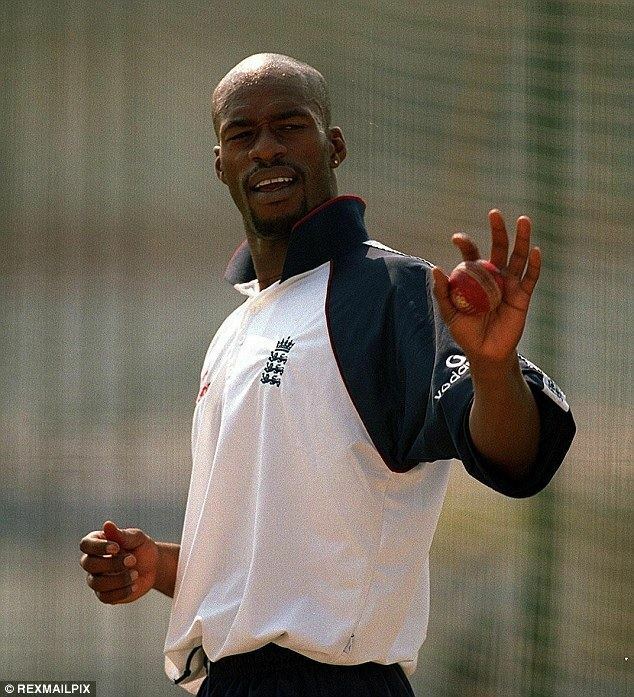 He played in thirty two Tests and fifty three ODIs for England from 1990 to 1998. 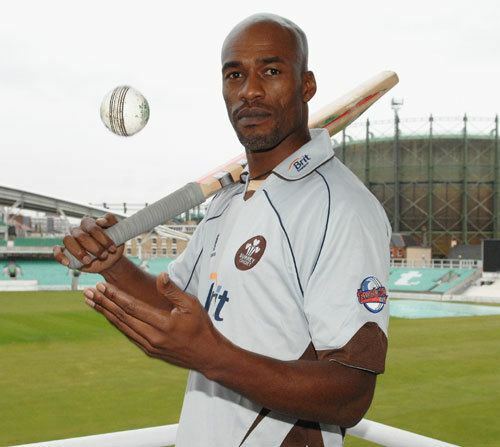 Lewis was regarded as an aggressive lower-order batsman, fine fast-medium bowler and an able all-round fielder. He was regarded as a colourful player of the game, who never quite lived up to his early potential. He was later convicted for drug smuggling. 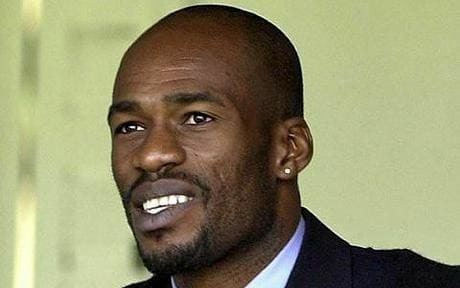 Lewis always felt he was driven out of county cricket, after alleging that three England team-mates had taken bribes to throw matches (a charge that was never substantiated). He was subsequently jeered by crowds and cold-shouldered by players, including his county teammates. 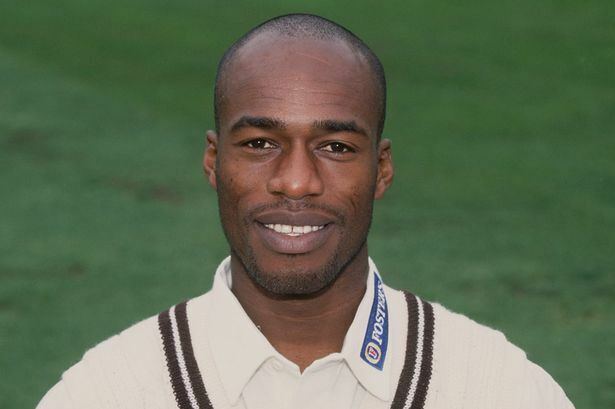 It coincided with a decline in his form, and he left professional cricket, aged just 32.